Math-A-Matics Tutoring, LLC tutors range from highly qualified students to state-certified teachers, engineers, and degreed professionals. Though their backgrounds are different, what they do all have in common is they are young, smart, encouraging, patient, effective educators and have a passion for teaching. All Math-A-Matics Tutoring, LLC tutors undergo a thorough background check which alerts of any criminal history inside and outside the United States. If a tutor passes the background check, they are then put through a screening process prior to being placed with student assignments. Only after they have passed the background check, is when a tutor is added to our elite team. Math-A-Matics Tutoring, LLC wants to verify that when we send a tutor to your home to meet with your child, they have the background and verified credentials which we sold you on and you paid for. We strive for 100% customer satisfaction in this area. Math-A-Matics Tutoring, LLC then carefully matches tutors with students based on personality, interests and learning style to ensure that sessions are as effective as possible. 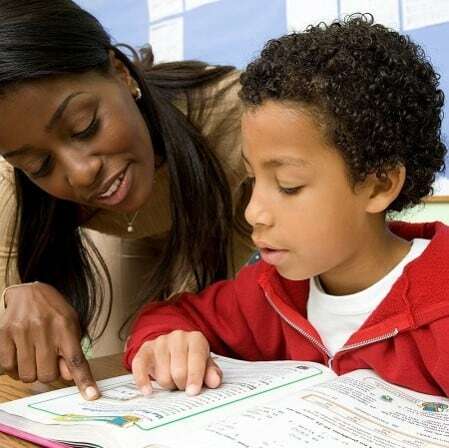 Students are assigned to the same tutor throughout the duration of their time with Math-A-Matics Tutoring, LLC to promote a stable learning environment. Please view our Become A Tutor page to see the requirements for our tutors.